Air India and Star Alliance have had a somewhat coloured relationship, but looking past that they have finally officially joined as a member of the Star Alliance today. Star Alliance has historically been weak in the Middle East/Subcontinent Area compared to Oneworld and SkyTeam, but now we finally have another option to redeem Star Alliance miles to/from/via India. 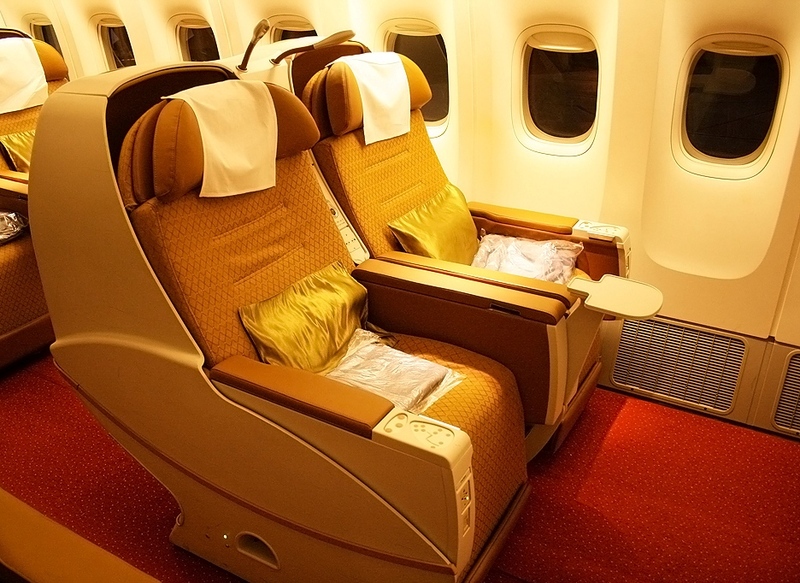 Air India operate Boeing 777 aircraft in a three-cabin service – fully flat (but non-enclosed) seats in First, angled flat seats in business and well… seats in economy. They also have Boeing 787 aircraft in a two-cabin service – fully flat seats in business class (similar to the 787 seats on LAN, Ethiopian, China Southern and Hainan) and economy class. Service tends to be hit-and-miss on Air India – it definitely lacks the refinement of the more “polished” airlines but at the same time (as with many/all airlines) if you do get a good crew it definitely does compete with the top echelon of carriers. Here‘s an example of that, flying economy class no less. While the first class product isn’t top notch, it is as exclusive as it gets with only four first class seats per flight, on par with TAM and China Southern A330’s. I believe they have a similar seat to the China Southern A330, which while it doesn’t offer closing doors or curtains, still have a great degree of comfort. As with all “new entrant” airlines to the Star Alliance, Aeroplan does not charge fuel surcharges on Air India awards. A business class award to India is 150,000 miles round trip, and a first class award is 210,000 miles round trip. They may not be the most ideal airline to redeem award travel on, but currently (as is the case with most new alliance entrant airlines, such as Garuda or EVA) award space is generally great across the board. Currently they appear to be releasing one first class seat and one business class award seat on all long-haul flights to North America (so, the US). Space is generally fairly consistent, except for a few weeks at a time where they have no space for some unknown reason. Overall, if you are looking to use Aeroplan miles to travel to India, Air India offers good award availability for one passenger in both first and business class. On domestic and regional (intra-Asia) routes, as well as on economy class across the network, there is plenty of economy class award space across the board. In all circumstances, it matches the current award space on offer to its own members. 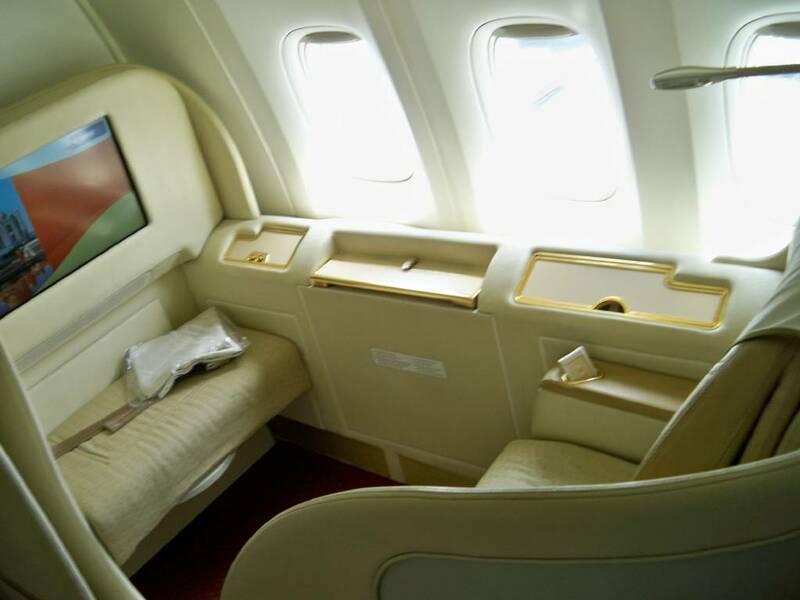 Since the United MileagePlus devaluation, Air India awards book at the “partner” rate, meaning 160,000 miles round trip in business class or 240,000 miles round trip in first class to Asia. Definitely not a recommended option, doubly so as Aeroplan currently do not charge fuel surcharges on Air India. Avianca LifeMiles offer the best redemption rates on Air India from a miles perspective, charging 130,000 miles round trip in business class or 185,000 miles in first class. If you have a sizable LifeMiles balance, definitely something to consider. There are also tricks that can reduce this even further, which people familiar with the matter should be aware of. It may not be the most anticipated alliance entry in history, but Air India does offer some good value redemptions for travel to India and/or the subcontinent region. Award space is good and the 787 hard product doesn’t lag behind industry standards. The American Express AeroplanPlus Gold Card is useful for Air India redemptions, offering a limited-time bonus of 30,000 miles upon signup and $500 spend within three months, and the first year annual fee waived. But tell me – what are the taxes, fees and surcharges on Aeroplan award tickets? No fuel surcharges. Taxes and fees would only be airport taxes as per a regular paid fare.